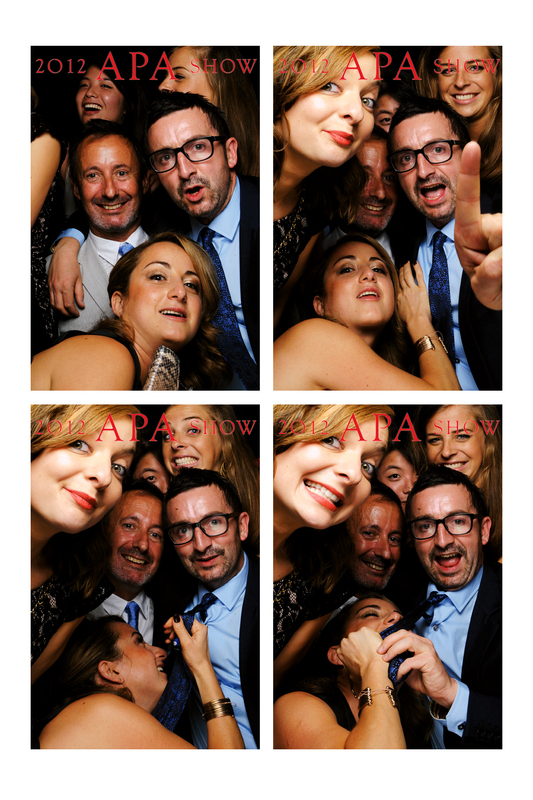 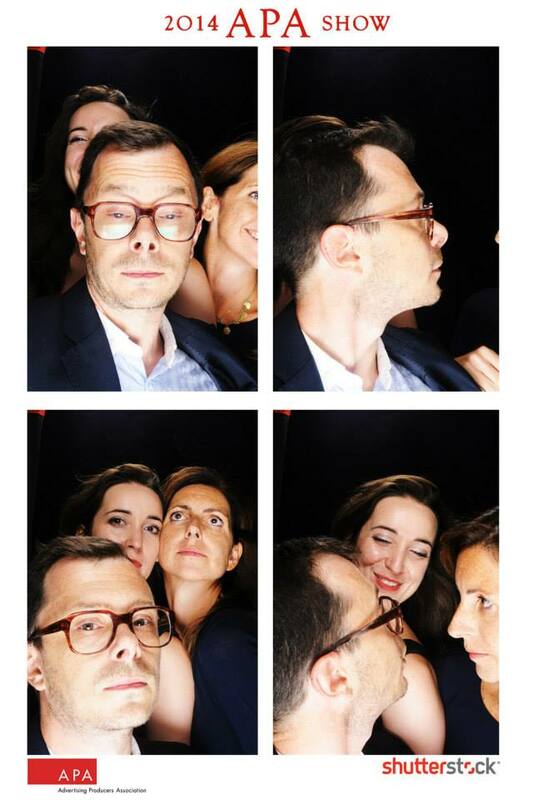 APA Show Photo Booth Photos Now Up! 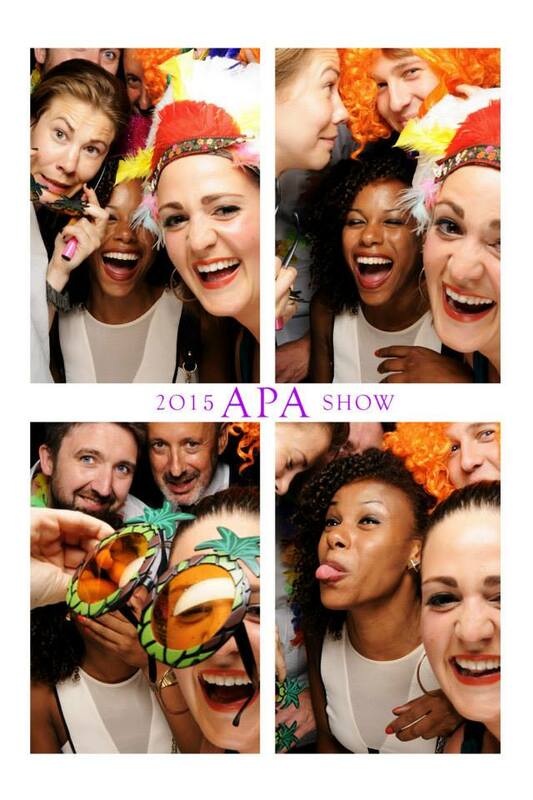 The APA Show 2014 – video & photos! 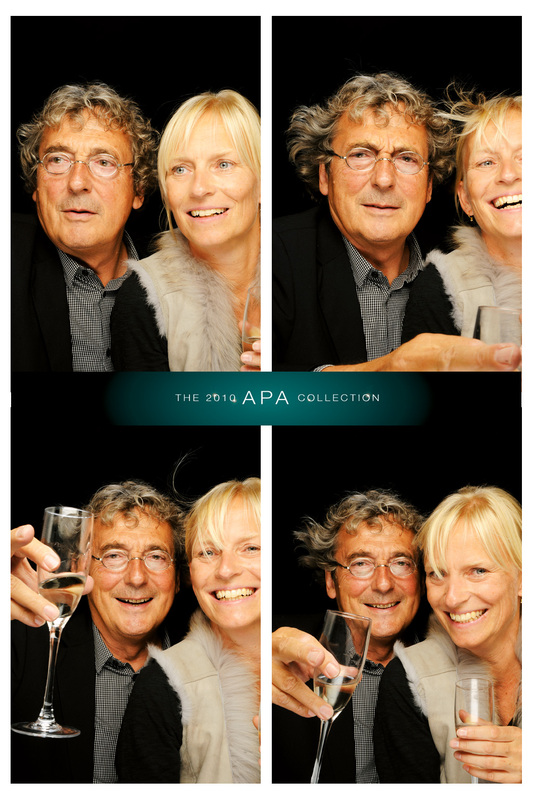 The APA Show 2010 – photobooth unleashed!